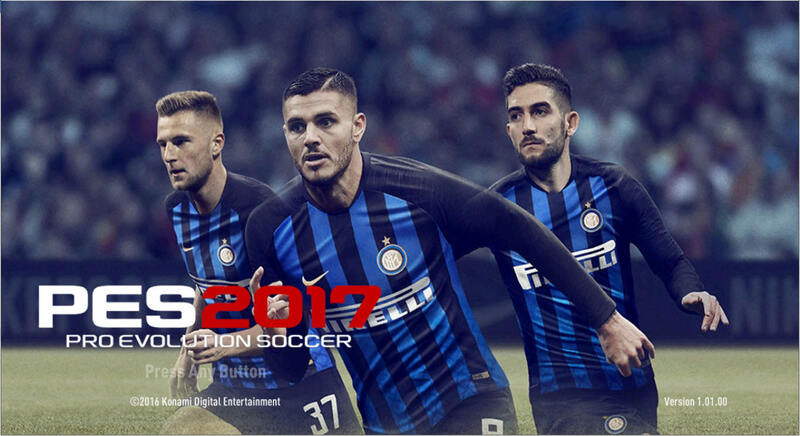 Download Custom Start Screen of Internazionale Milano S.p.A, a club that competes in the Italian Serie A. This Start Screen displays their 2018/19 Home Kit. Could you give me the link? it already deleted. Thanks bro. Sorry man, I’ll rectify the shortlink as soon as possible.